Vinyl flooring is a winner on so many levels; easy to lay, affordable, durable, waterproof and now recently comes in so many incredible patterns, finishes and styles. We love this gorgeous pink tone terrazzo look vinyl from Atrafloor.com at just £59 per sqm to create a luxe, in trend, stylish look for any room. Posted on May 20, 2017 by home:blogPosted in found thisTagged floor, flooring, pink, terrazzo, trend, vinyl. My name’s Anna – I’m the PR executive for Atrafloor. 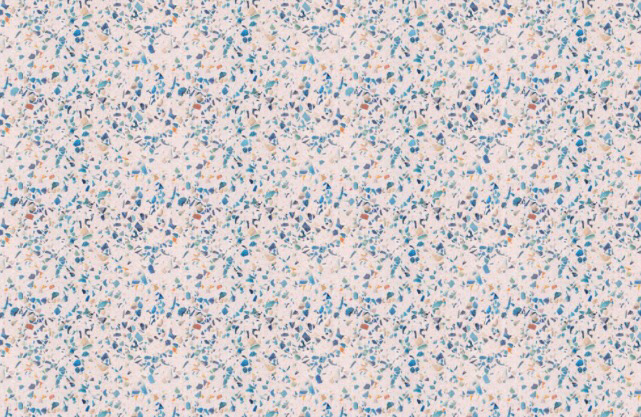 Thank-you for your lovely feature of our Roma terrazzo design – we appreciate it! Could I please get your e-mail address? I would like to add you to our press release list, if that’s alright with you. Its a pleasure Anna! More than happy to receive any press information – please send to anotherhomeblog@gmail.com – thanks!